Essentially, while following a Paleo diet, you can eat meats, fruits & vegetables, nuts & seeds (except peanuts), healthy fats, herbs, spices & seasonings, as well as other key foods, like coconut milk, almond milk, brown mustard and vinegar. You cannot eat grains, legume, dairy, processed foods, alcohol or starches. Additionally, it is recommend that while on the diet, you consume organic grass fed meats, wild caught fish, and pasture raised poultry. How does the Paleo diet help those with IBD? According to the Four Hour Work Week, grains are the culprit causing malabsorption issues and that affects our health and well-being. “1. Damage to the gut lining. If the gut is damaged, you do not absorb nutrients. We need healthy villi and microvilli to absorb our nutrients, be they protein, carbohydrates, fats, vitamins, or minerals. 2. Damage to the gall bladder and bile production. If you do not absorb fats and fat soluble nutrients such as vitamins A, D, K, and other nutrients, you will have problems utilizing any minerals you do absorb, to say nothing of the nutrient deficiencies from inadequate essential fats. 3. Phytates tightly bind to metal ions and make them unavailable for absorption. Analytical chemists actually use purified phytates in experiments where it is necessary to quantify the amounts of metal ions like calcium, zinc, or iron in a sample because the phytates bind to these metals tighter than just about any other molecule. The same thing happens when you eat phytates, and this is not a good thing for bone health or iron status. 4. Open door for autoimmunity and cancer. Once the gut lining is damaged, we are at exceptionally high risk of autoimmune disease, such as Hashimoto’s thyroiditis, and several types of cancer, including non-Hodgkin’s lymphoma. The pancreas is assailed by grain-induced inflammation due to CCK problems and elevated insulin levels. This inflammation is a potential cause of pancreatic cancer and pancreatitis (inflammation of the pancreas). Additionally, a recent study from the University of Chicago shows that certain saturated fats that are common in the modern Western diet (and not in the Paleo) can initiate a chain of events leading to autoimmune disorders like IBD. I couldn’t find any scientific research on IBD and the Paleo diet (if you have any, please send me the link!). 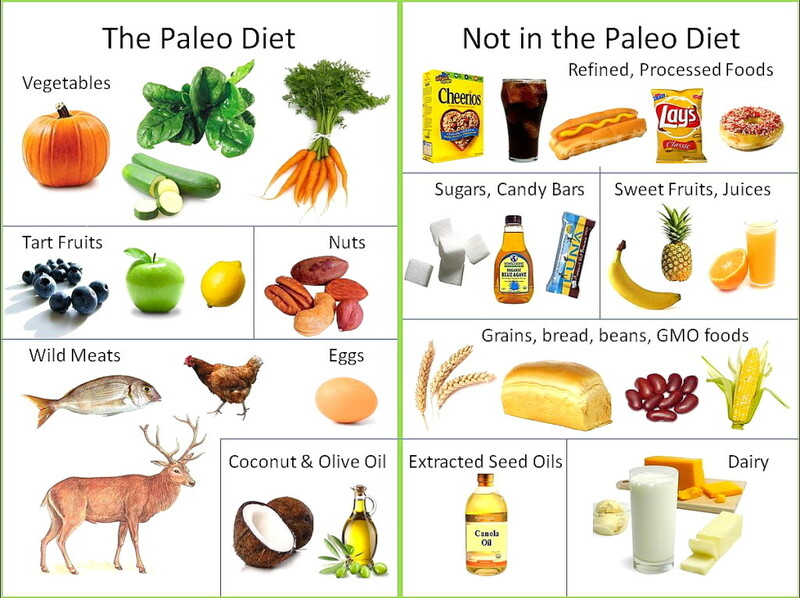 However, from reading that explanation and the new study, it makes sense that the Paleo diet could help control the symptoms of Crohn’s and UC by eliminating grains and eating all organic foods. I mean, I know a lot of people who swear by a gluten-free diet to help manage their disease. The one thing with the Paleo diet for IBD-ers to watch is the consumption of vegetables and fruit. The diet depends a lot on a high intake of non-starchy vegetables and fruit (making up 35-45 percent of your daily calories). If you have trouble digesting vegetables and fruits, make adjustments to your specific diet. Some find it easier to digest cooked vegetables and fruit. Experiment with the diet to see what works for you; just make sure your heath comes before strict following of the Paleo diet guidelines. Each IBD patient is different and what works for some may not work for another. For example, Dan has no food limits as he doesn’t seem to have triggers aside from dairy. However, my friend Julia is eating gluten-free because gluten aggravates her Crohn’s. 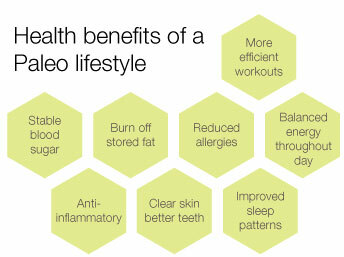 Only you know what works and what doesn’t work for your body. There are lots of diets out there- follow the one that works best for you.